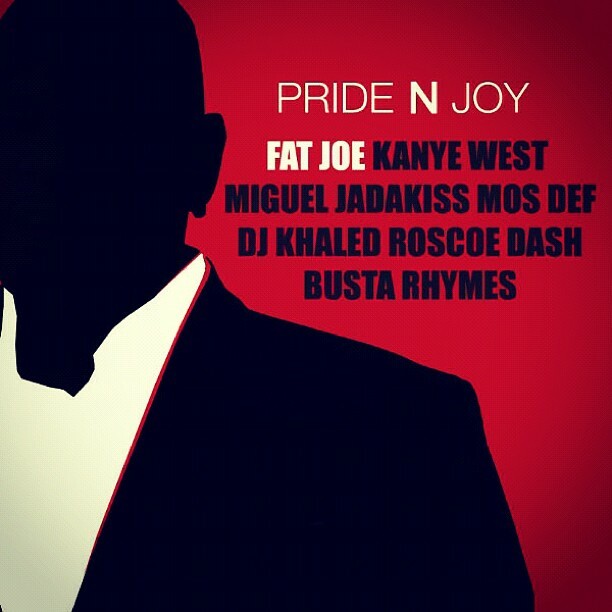 Fat Joe drops a new track (PRIDE & JOY) with an All-Star Line up, featuring Kanye West, Miquel, Jadakiss, Yasiin Bey (Mos Def), DJ Khaled, Roscoe Dash, and Busta Rhymes. Funny thing about it he only uses them on the Intro and Outro of the CD. I couldn't tell you the answer to that one peoples.